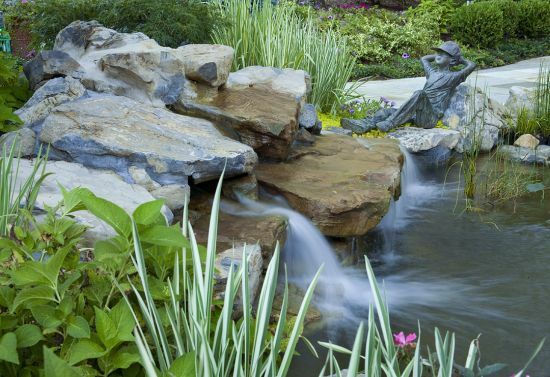 Nothing is as tranquil as the sound of running water in the landscape. 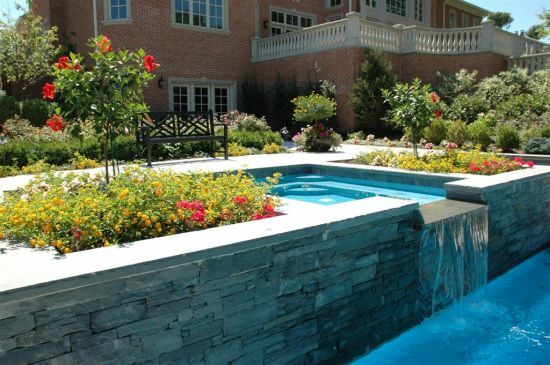 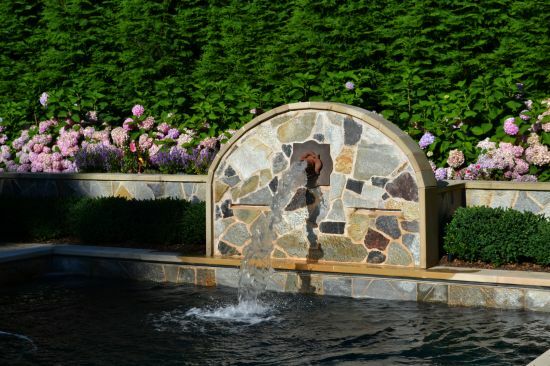 A water feature designed by us is a perfect way to achieve that goal. 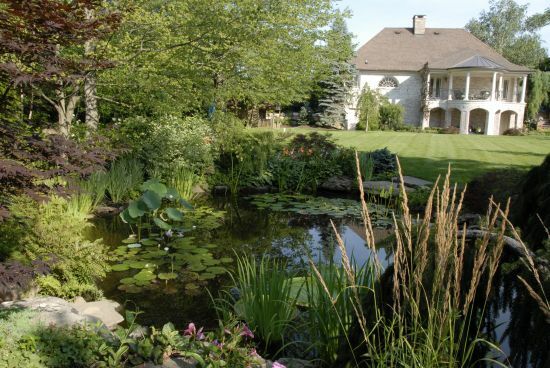 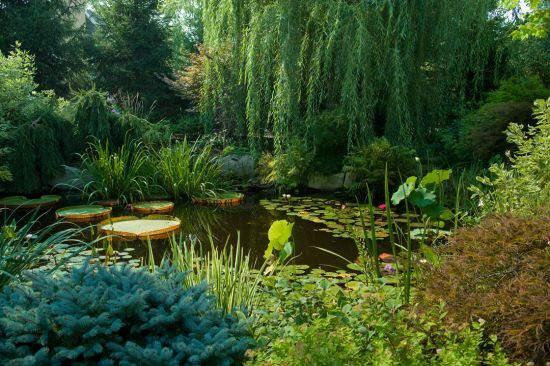 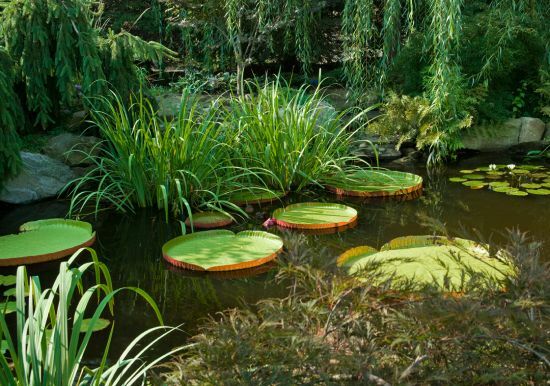 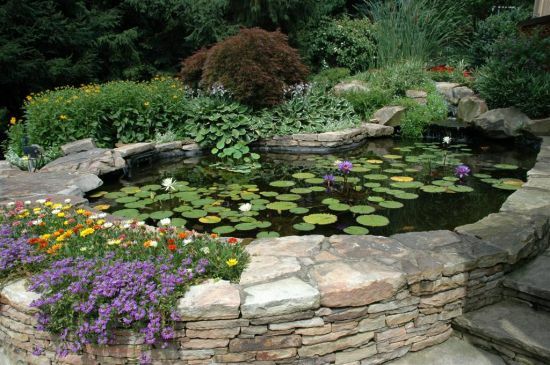 Ponds and water gardens are simple to construct and depending on the filtration method installed, they are rather simple to keep clean and healthy. 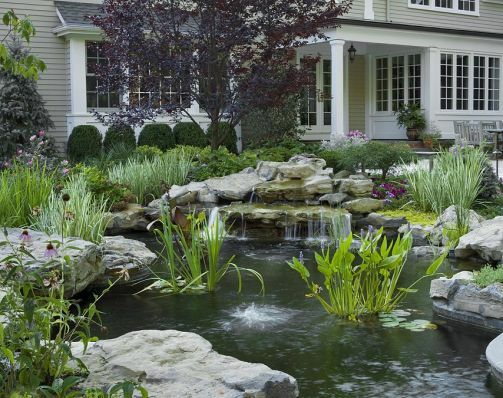 Fish and water garden plants add an element of nature to a property that will bring all sorts of excitement to your landscape. 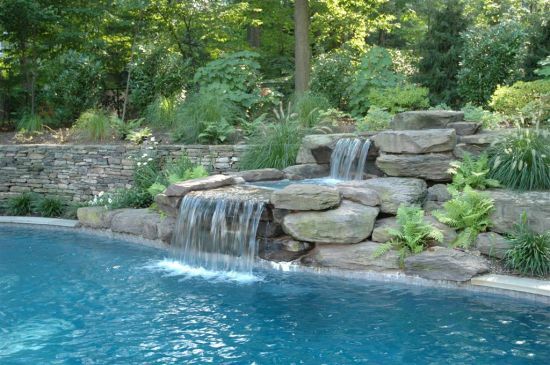 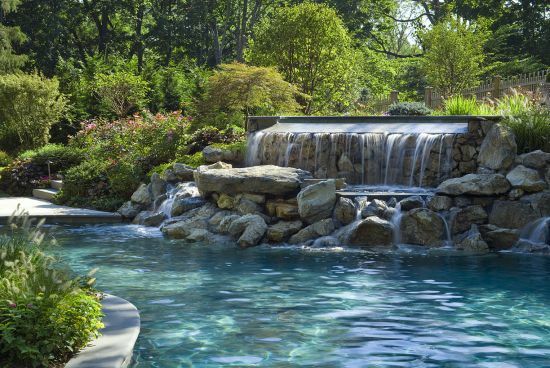 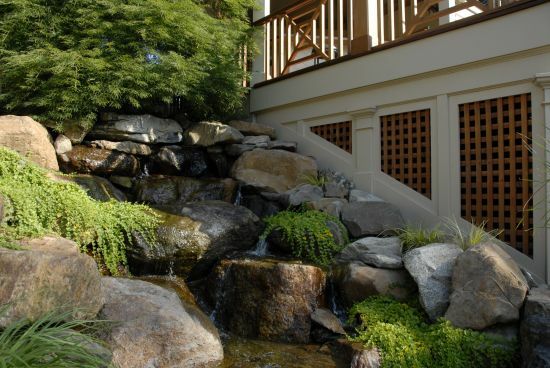 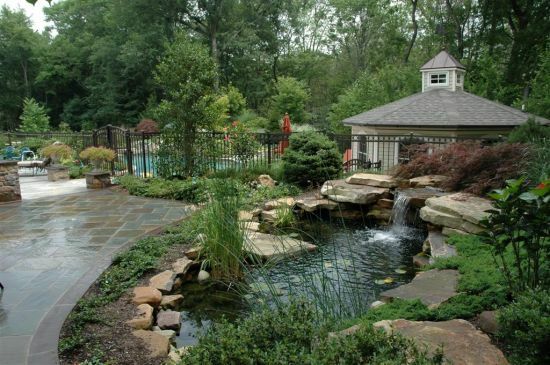 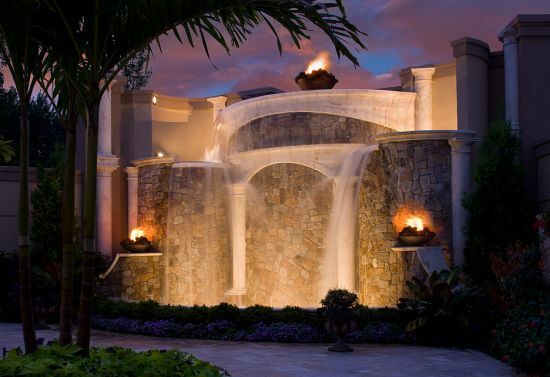 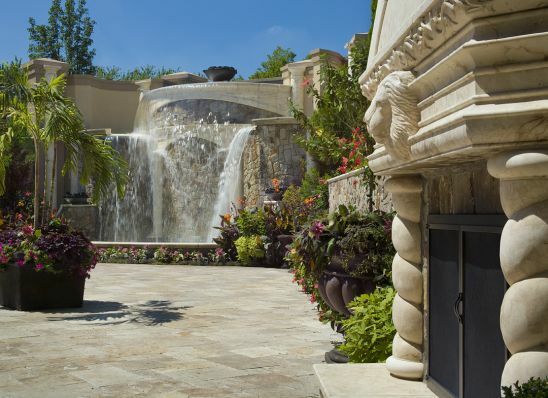 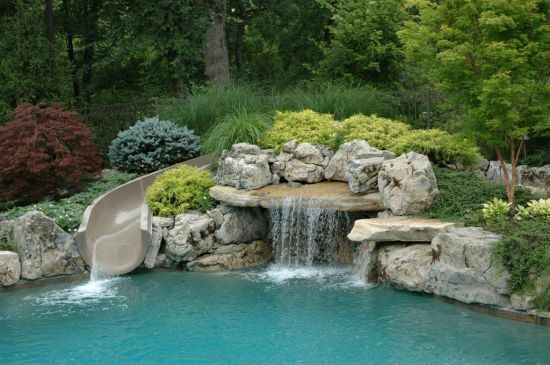 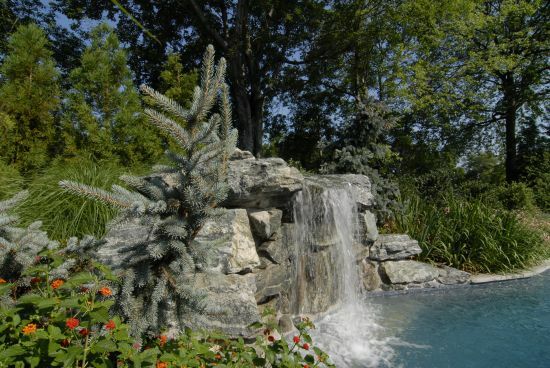 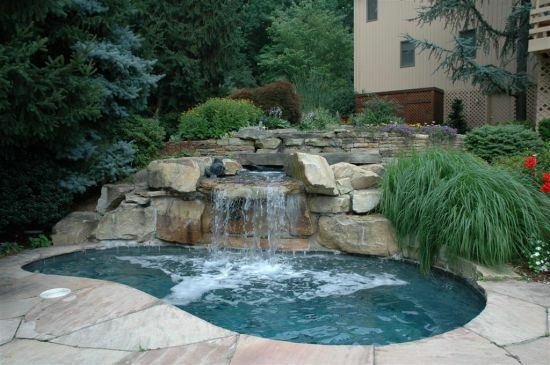 A beautiful waterfall design can be added to your pool area to bring the swimming pool area to life.